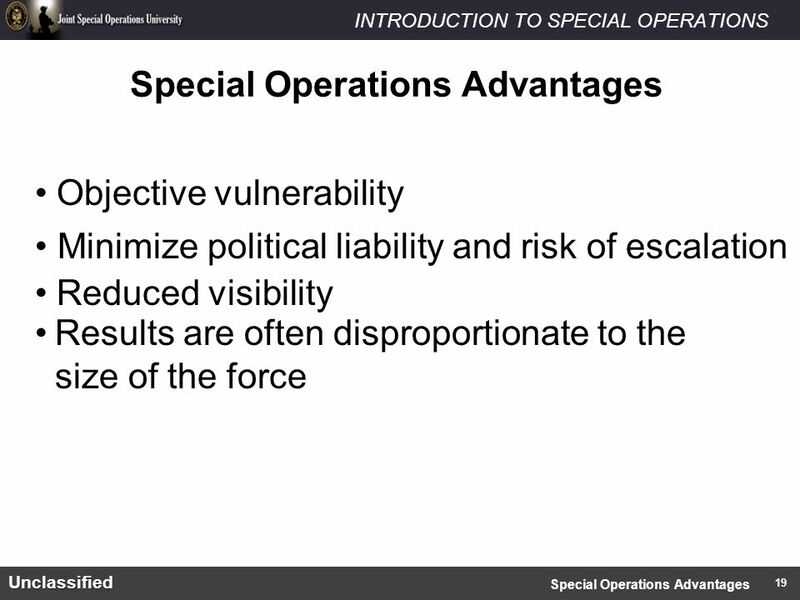 INTRODUCTION TO SPECIAL OPERATIONSUnclassified Special Operations Overview Click arrow below to continue WARNING - This document contains technical data. 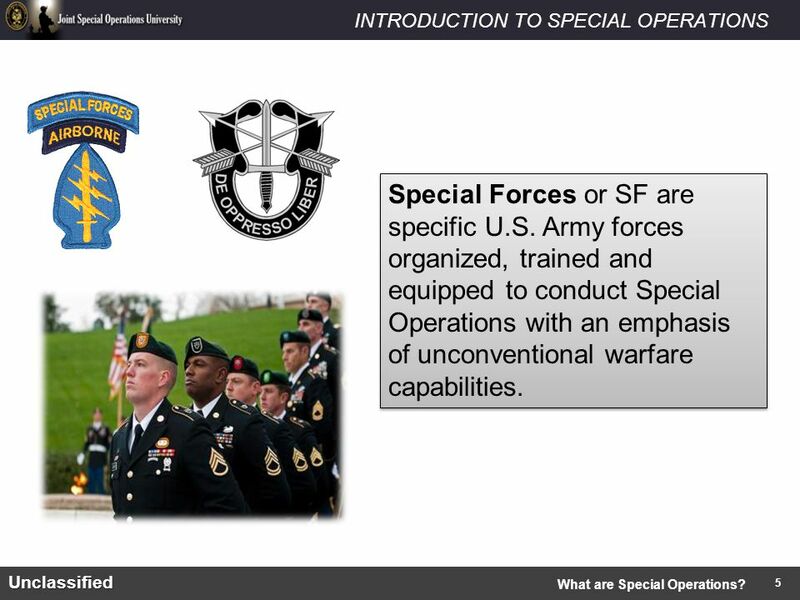 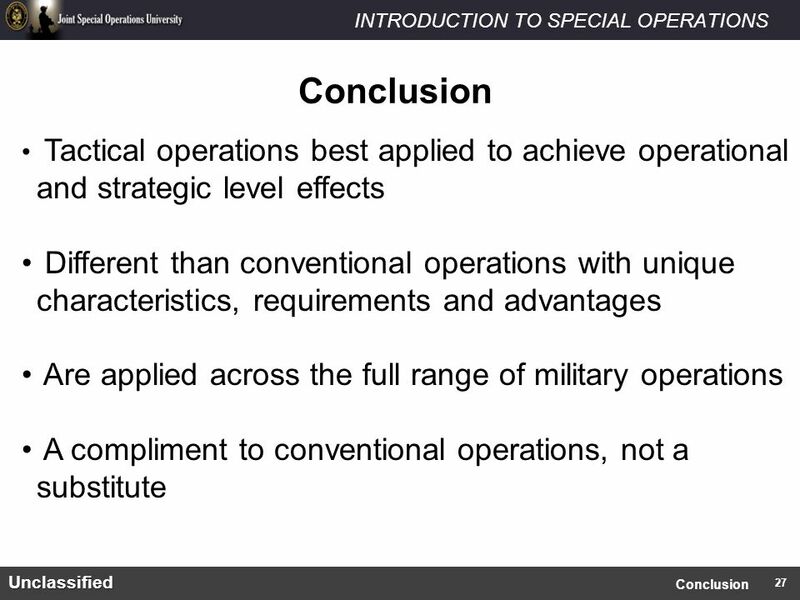 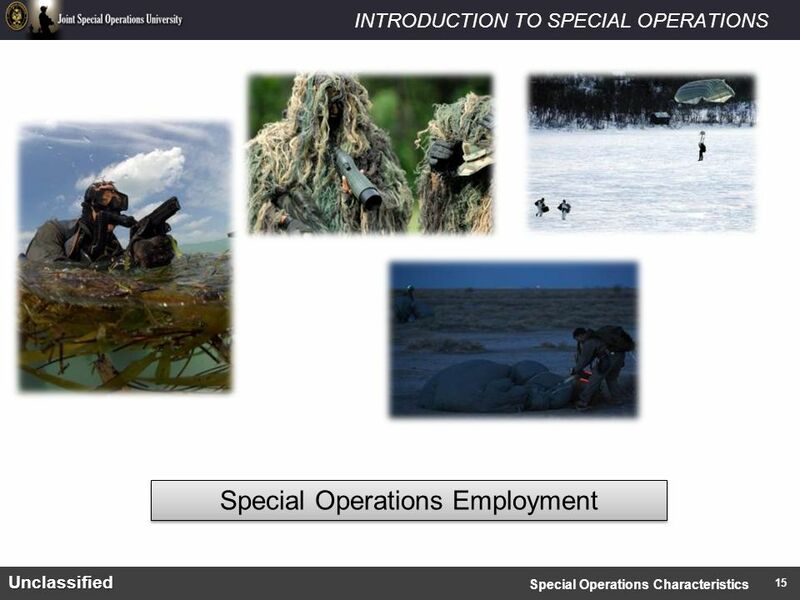 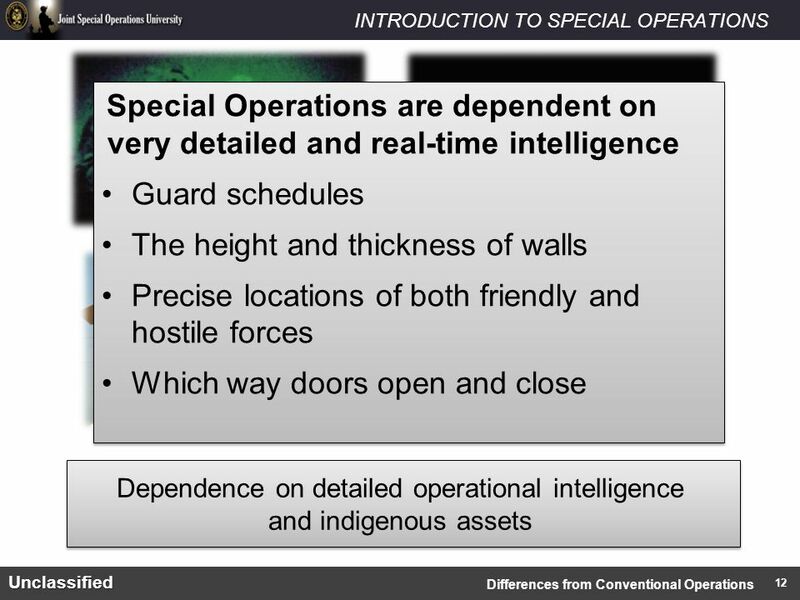 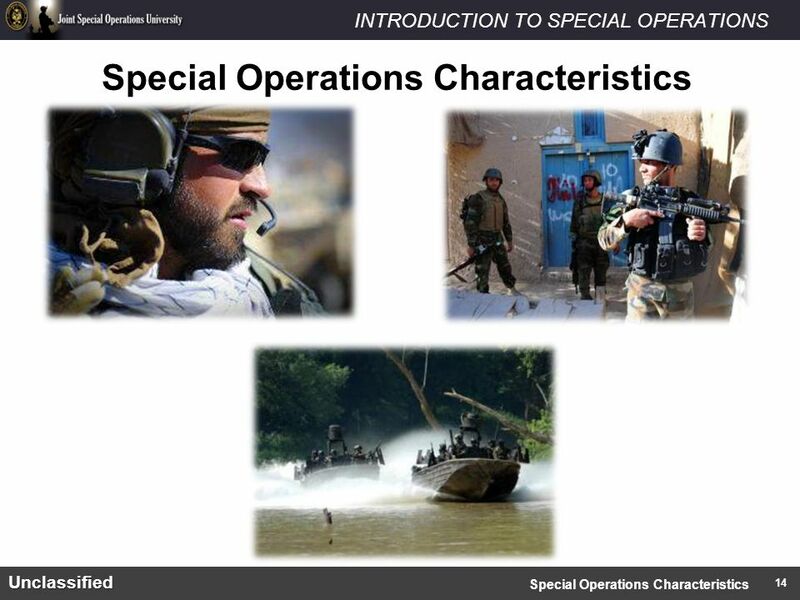 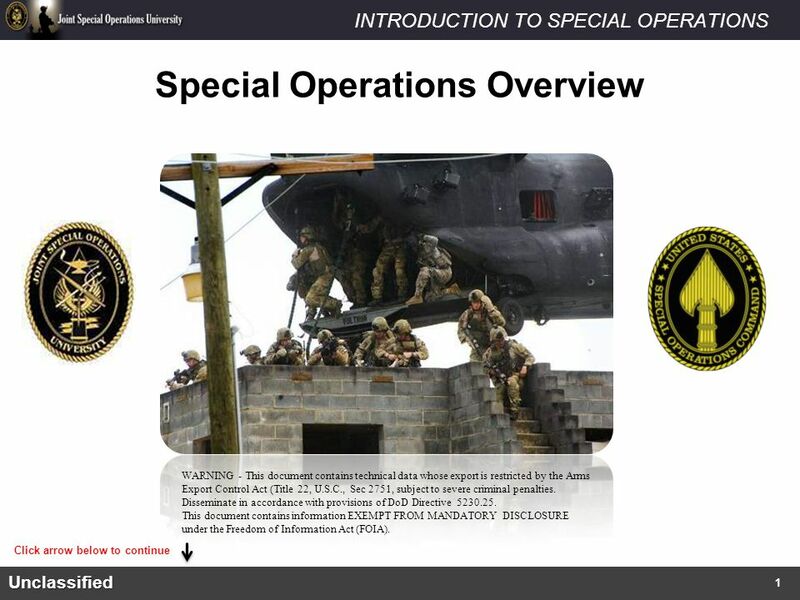 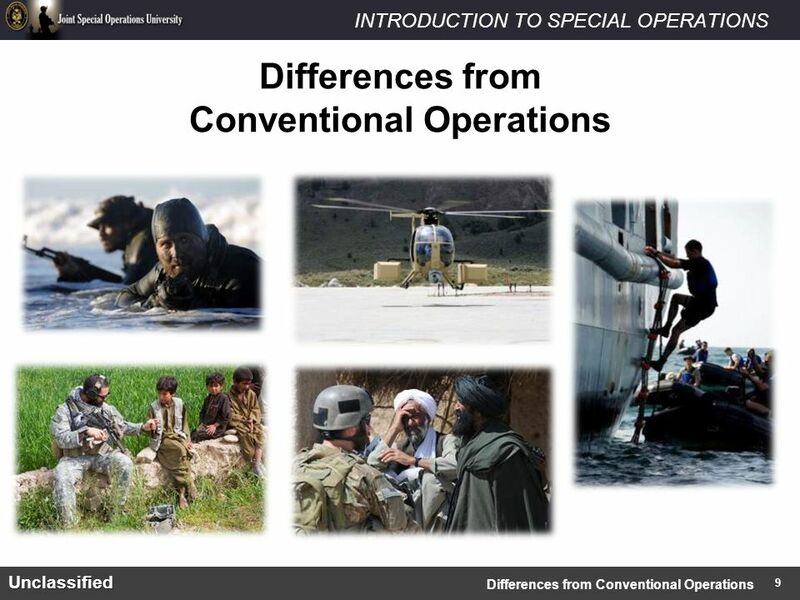 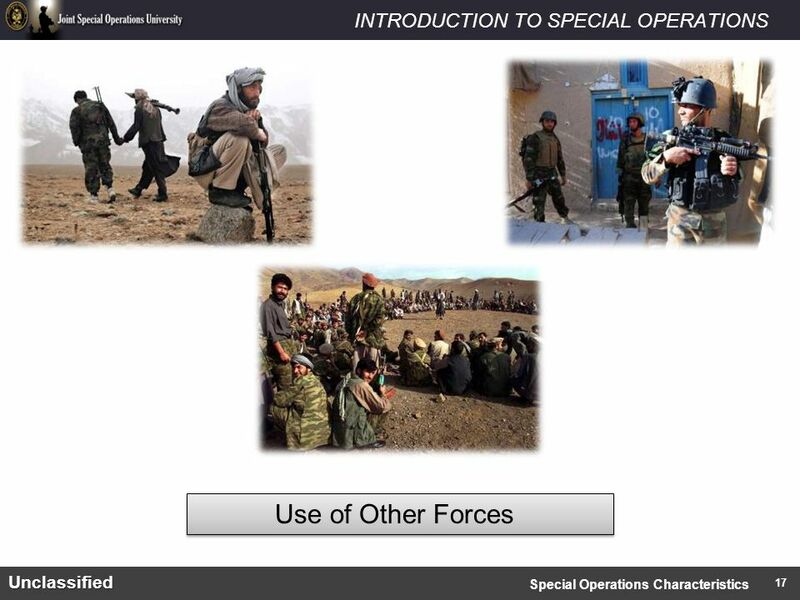 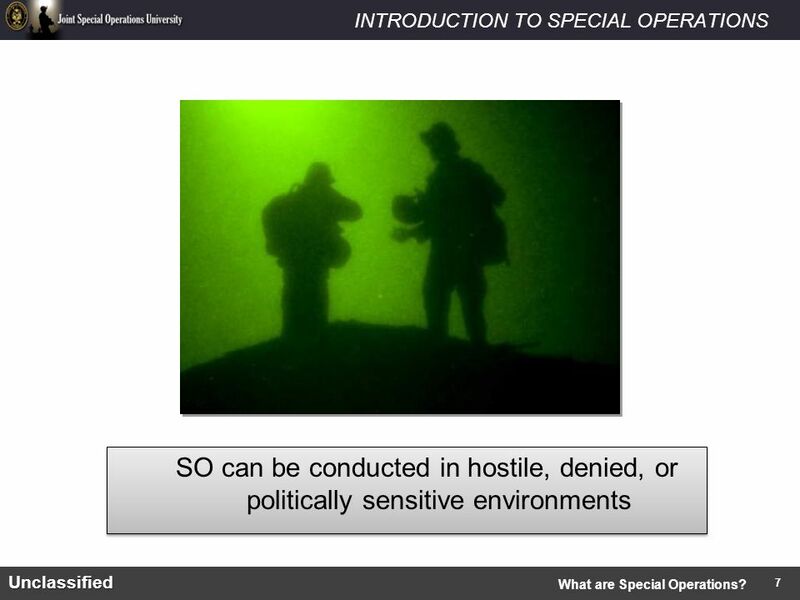 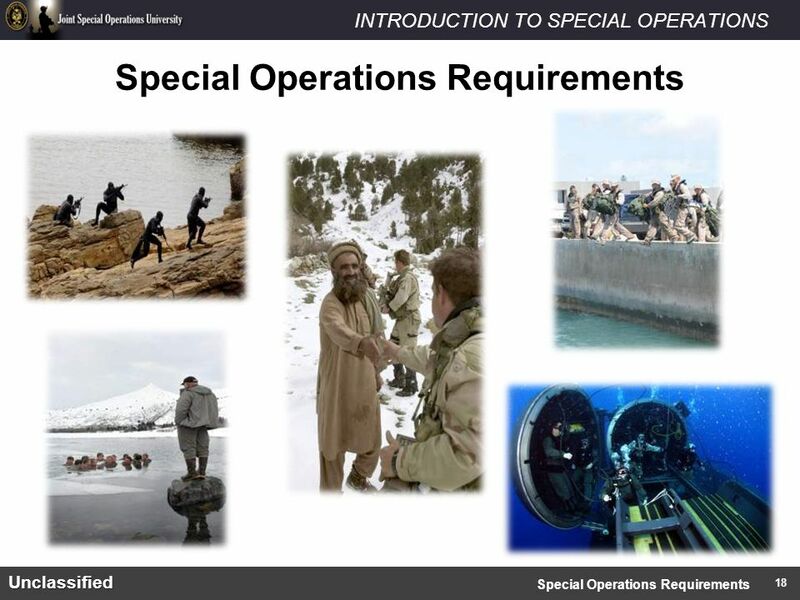 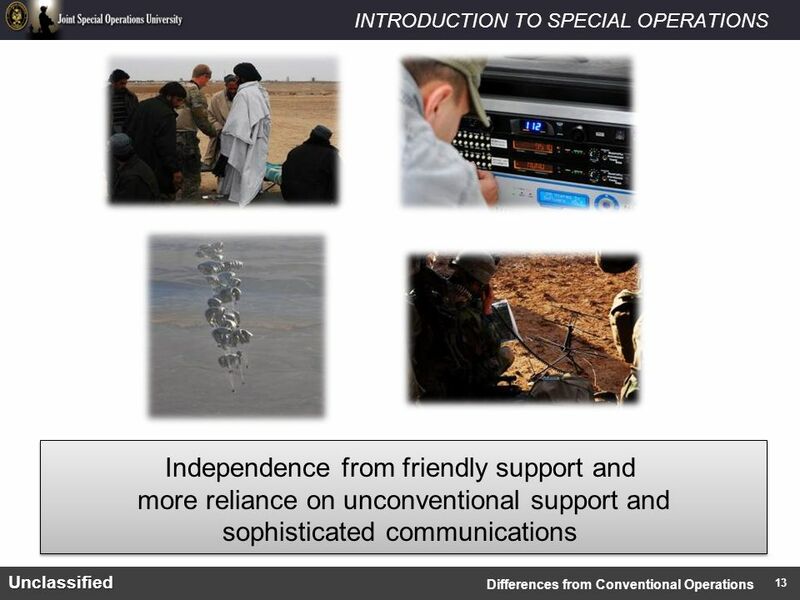 Download ppt "INTRODUCTION TO SPECIAL OPERATIONSUnclassified Special Operations Overview Click arrow below to continue WARNING - This document contains technical data." 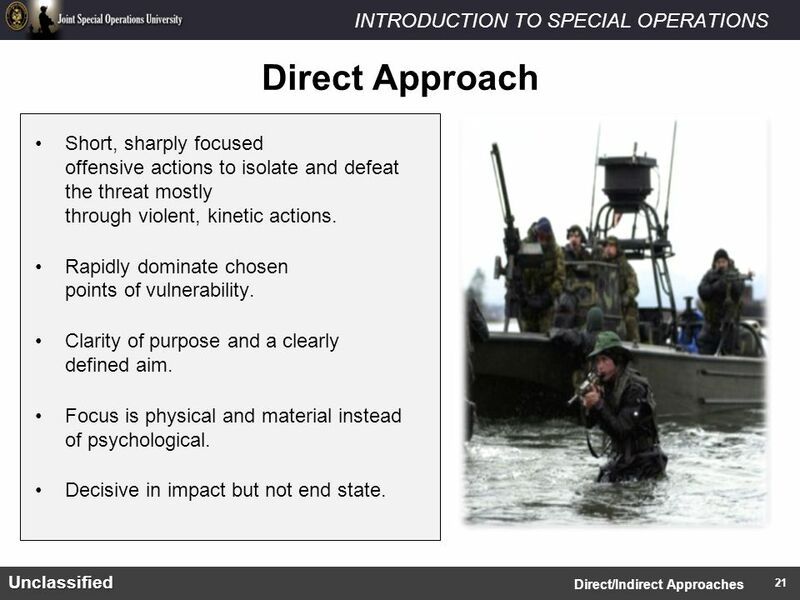 The Allies Strike Back 17.2 pt 2. 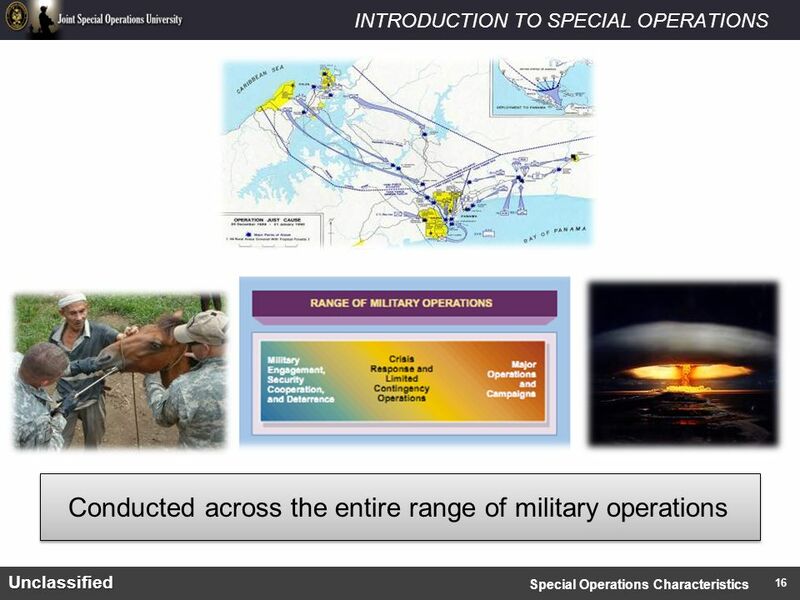 Topic 10 Intro to IO Enabling Objectives 10.1 STATE the definition of Information Operations (IO) LIST five (5) Core Information Operations capabilities. 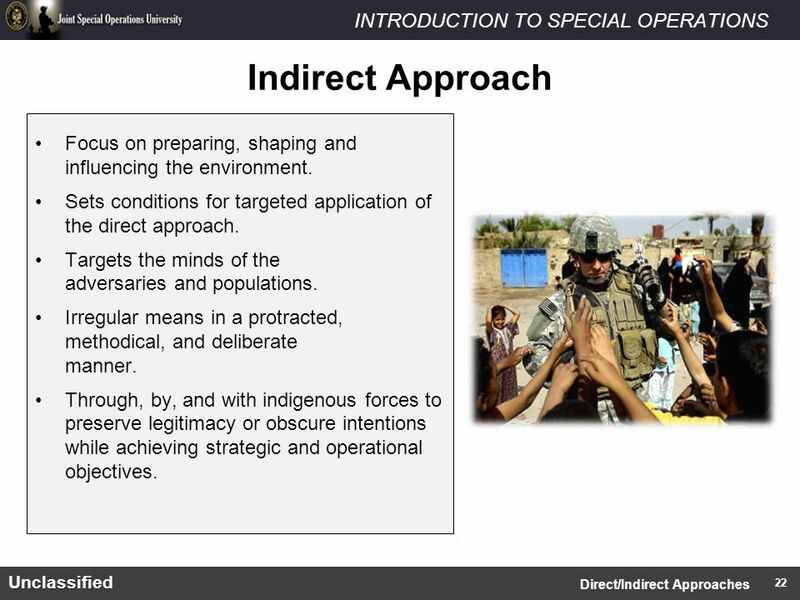 Building a Strategy for Combating Terrorism. 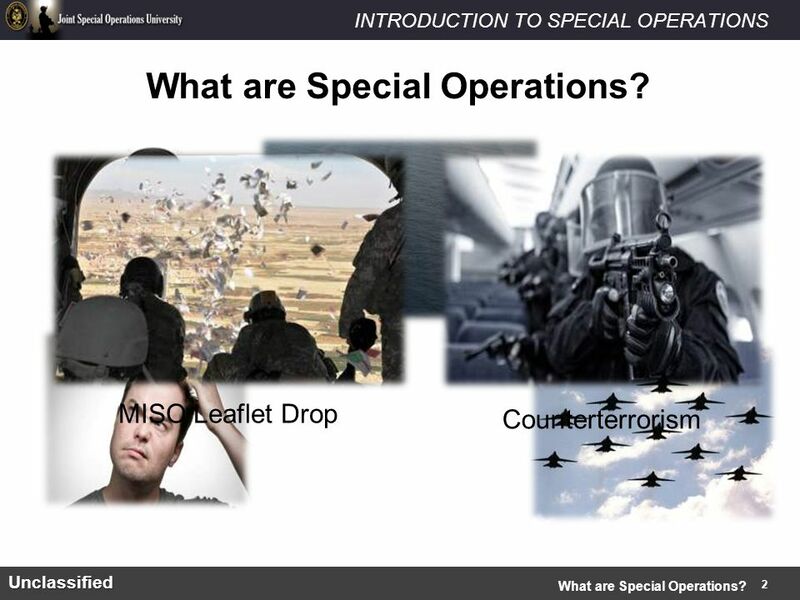 “We have to fight terrorists as if there were no rules, and preserve our open society as if there were no. 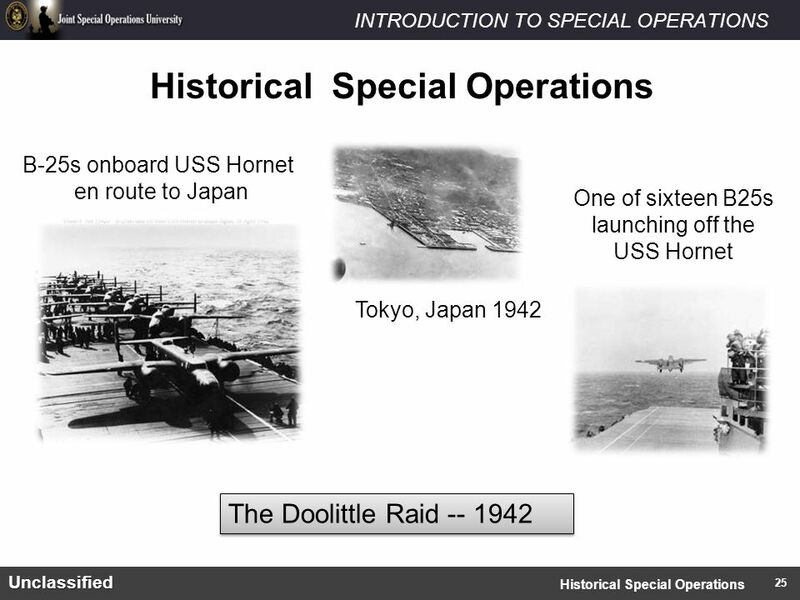 Hirohito Emperor of Japan World War II. 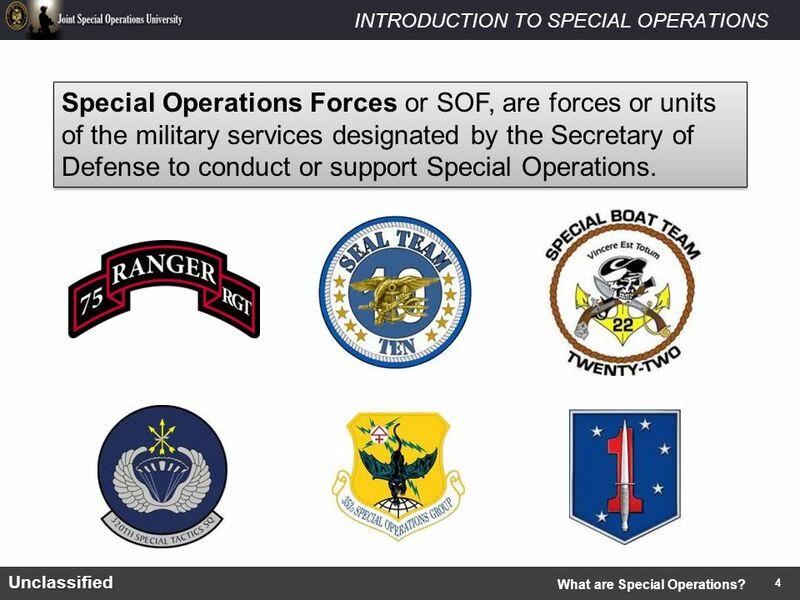 Department of The Air Force. 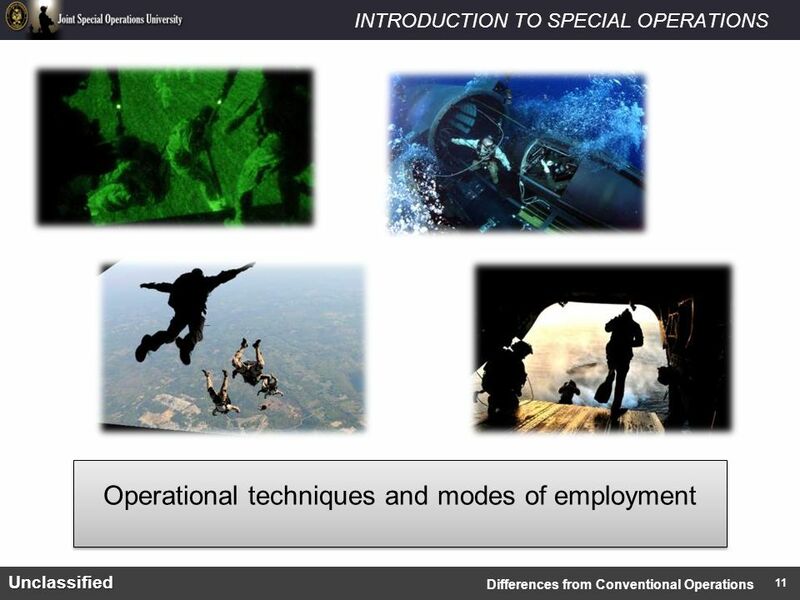 To fly, flight, and win in Air, Space, and CyberspaceMission. 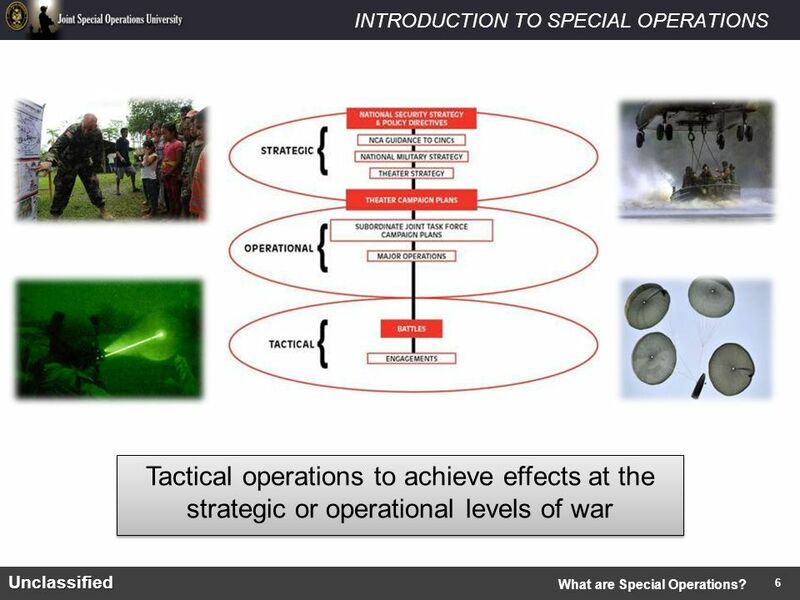 War in the Pacific. 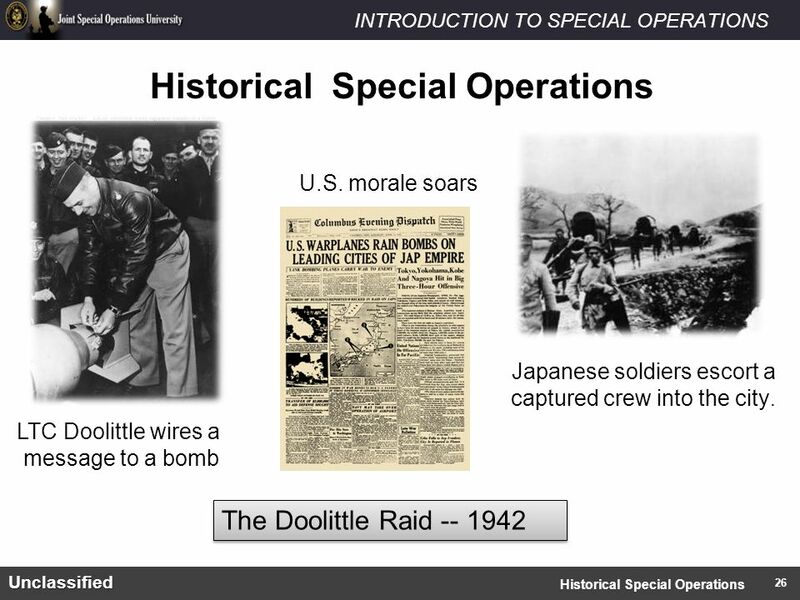 Pearl Harbor and… Goals of the Japanese: –Shatter the American, British and Dutch forces in the Pacific and force a withdraw. 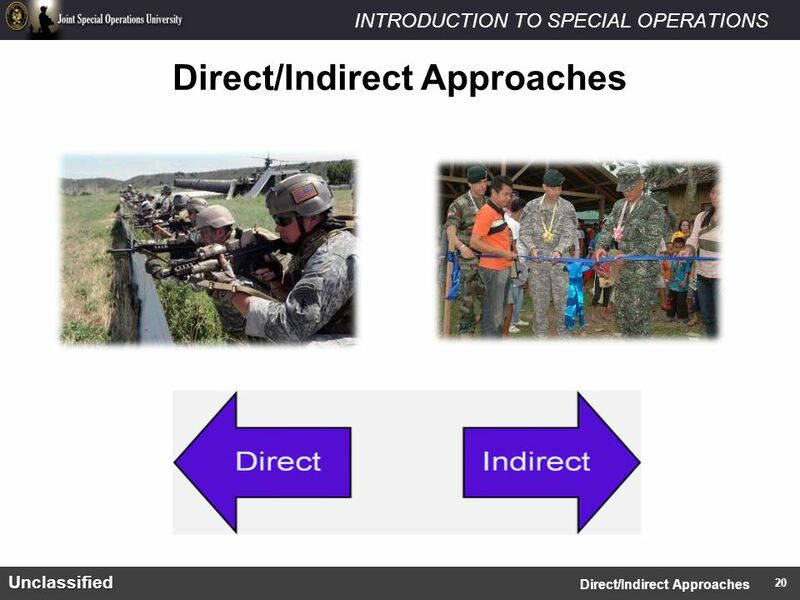 –Gain. 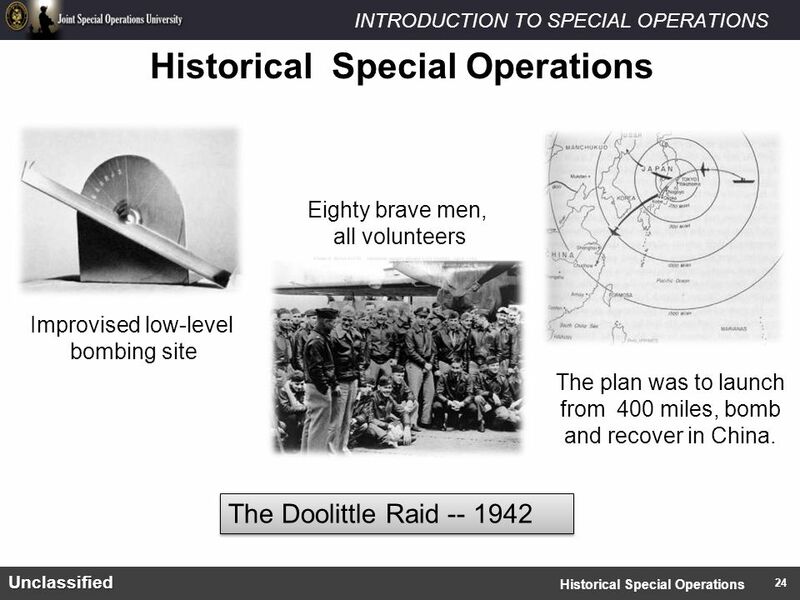 The European Theater in World War II. 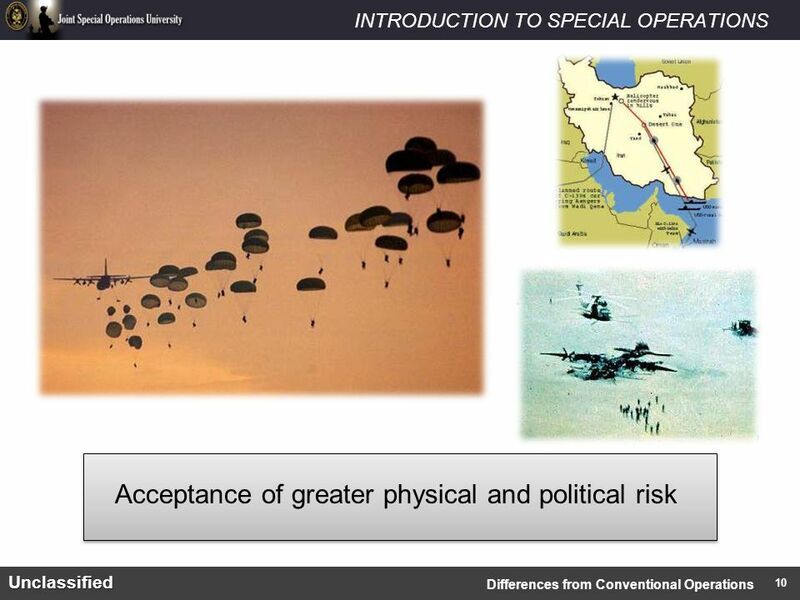 2 The Use of Airpower in Europe: An Overview  US enters the war -- background  Allied strategy for winning WW. 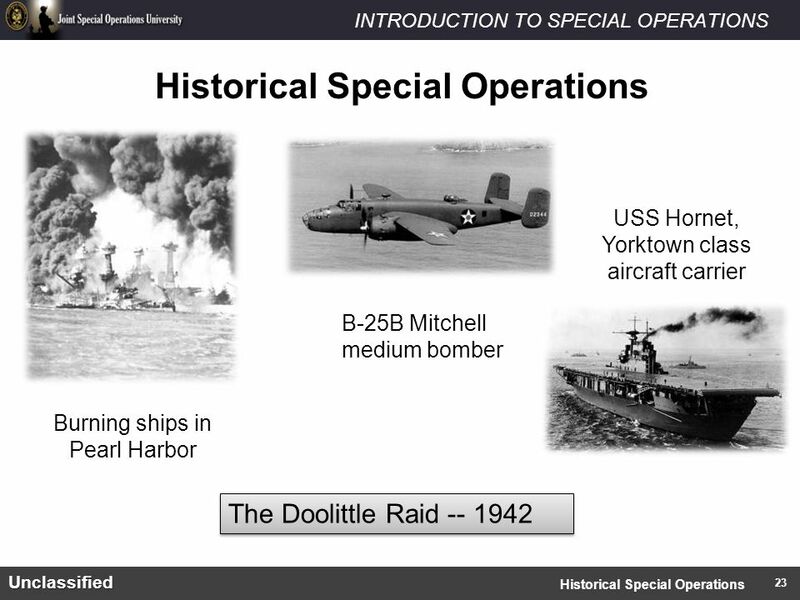 Airpower in World War II. 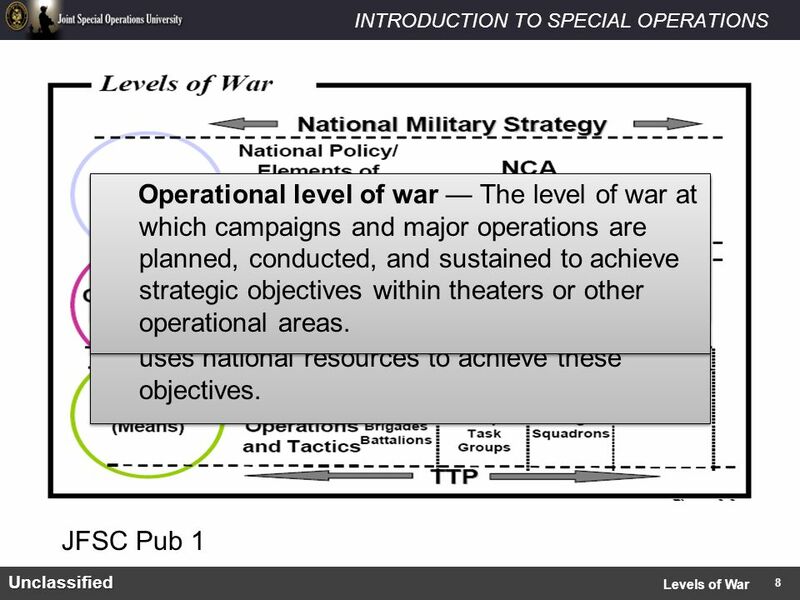 2 World War II Overview  Three Part Block of Instruction Part 1 -- The US prepares for war, Part 2 -- Airpower in the. 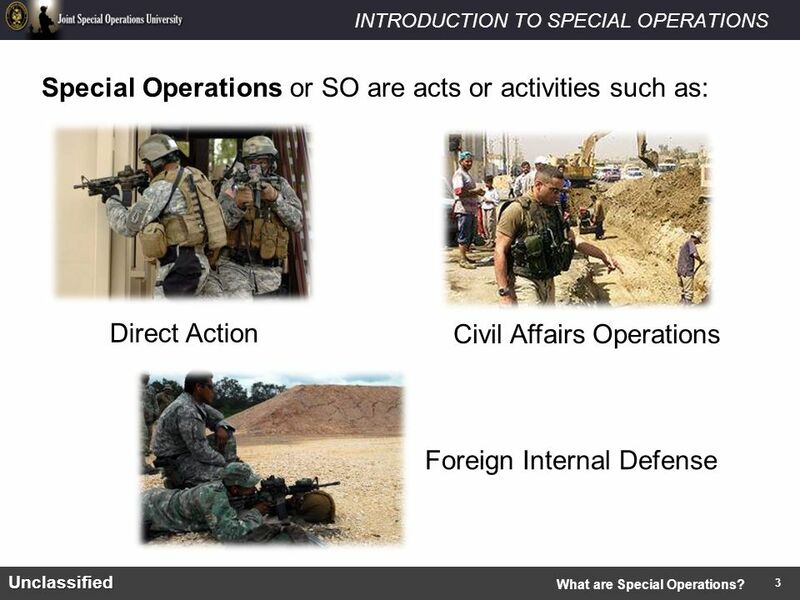  War  Guerrilla war  Terrorism  Coups d’état  Assassination  Economic/property damage  Sabotage  Riot Continuum 1.